If you are a cycling passionate, MTB Tenerife could be a challenging holiday at the discovery of wild and natural landscapes. 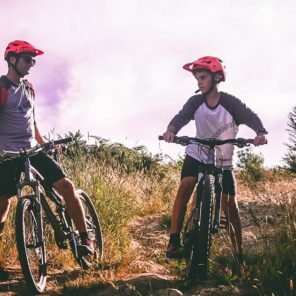 When booking with us, you can either choose guided mtb rides or rent your mtb and go for free rides around the island. Now let's see which one are the best MTB Tenerife holidays and where to rent your mountain bike. 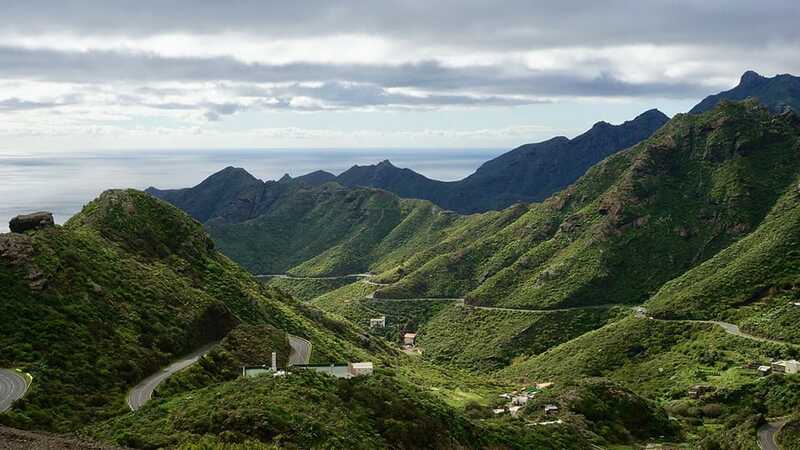 As you may already know, Tenerife is the perfect destination for cyclists and bike passionate. During your mountain bike holidays, you will discover the wild routes of this wonderful island. 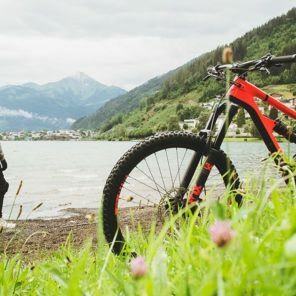 That's all you need: the best mountain bike and natural landscapes of breathtaking beauty. But, which are the best MTB Tenerife routes? Generally, Tenerife routes combine plain and volcanic areas. Also, there are woods and extreme drops, that transform the island in an adventurous bike challenge. If you don't want to miss the best MTB Tenerife routes, you can choose one of our Bike Tours. Moreover, in all our tours, we offer options from amateur to expert bikers. Please, contact us for all the information. When riding into the wild you need the best bike and service, if you don't want to get a flat hire in the middle of nowhere. At Cycling in Tenerife, we rent only bikes with the best technologies and design. Moreover, our mountain bikes are perfect to explore all the variety of cycling paths of Tenerife! Also, we have a professional shop and the best services, at your disposal all over the island. Why choosing MTB Tenerife holidays? 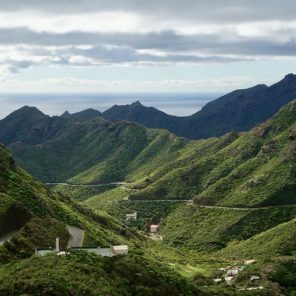 Finally, if you want to try unique experiences and explore the wild, Tenerife is the best destination for your cycling holidays. Actually, the cyclist community recognized this island as the best European destination for biking. And there's more! If you book with us, during our cycling tours you will have the opportunity to design your holiday. From extreme altitude training to panorama routes and breath-taking views, wherever you go. Book Now your Bike in Tenerife! Choose between the Best Bikes for Amateur and Pro Bikers! 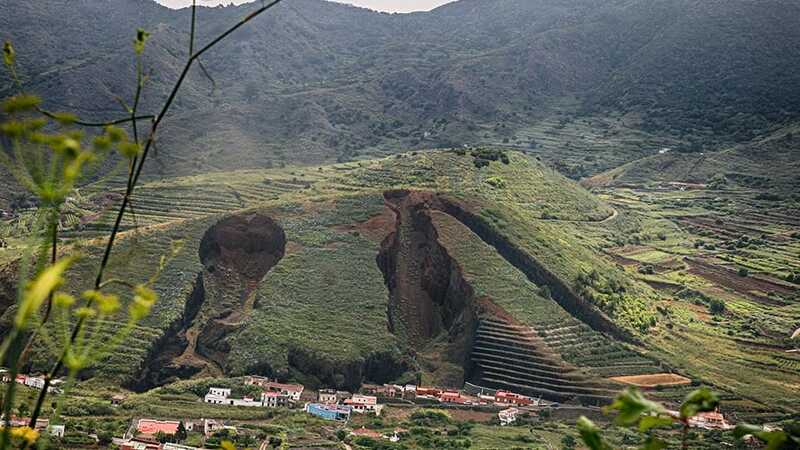 Visit our road and mtb bike tours to the discovery of Tenerife Island! Visit our partern for you exclusive Tenerife Island Tours and Excursions! 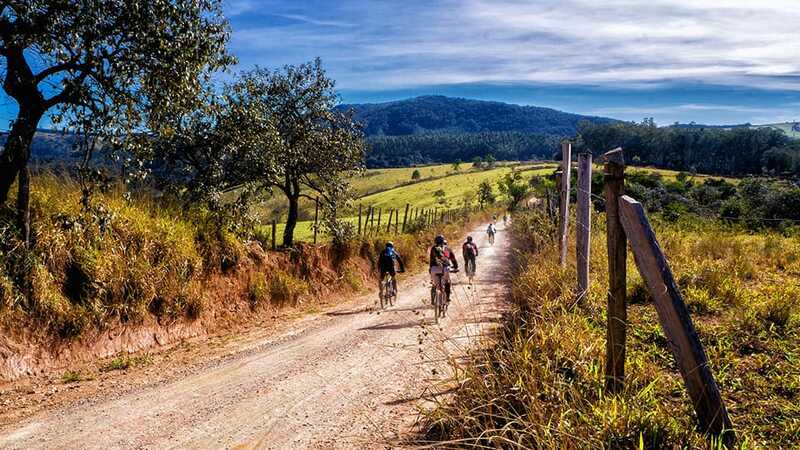 Best cycling holidays Spain - Spain is a really varied country. Mostly located on the Iberian Peninsula, its territory also includes the Canary and the Balearic Islands. A family cycling holiday is great fun. During those special days, you will spend some unforgettable moments with your beloved. But, for the Best Cycling Holidays Europe, you want to be sure you're choosing the right destination. Among the Best Cycling Holidays Europe Destinations, Spain, Italy, France, and Portugal are the tourists' favourite. 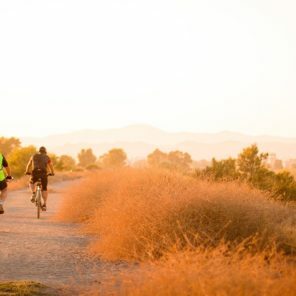 Four different Countries, with an impressive variety of Best Cycling Routes Europe and landscapes. Con Marco abbiamo fatto 6 giorni di tour, di cui 3 accompagnati dal furgone come supporto logistico (acqua e viveri). È stata un'esperienza fantastica! Marco è molto gentile, disponibile e attento, oltre che un ottimo ciclista! I tour sono stati meravigliosi! Abbiamo pedalato tanto, e ci siamo divertiti ancora di più! Per gli amanti delle due ruote vivamente consigliato... noi stiamo già progettando un ritorno! Thanks Marco for the great tour and nice route. It was a perfect day for me. top for roadbikers in tenerife... !!!! you cannot miss a tour with marco.. friendly guy and strong rider!! masca over the top!! The best company in Europe, rental bike with delivery sistem, very cordially, profeasional training camp.